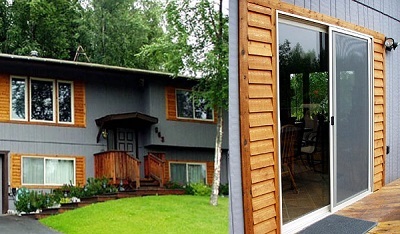 Vogel Home Improvement was established to provide local residents with a variety of home remodeling services in Anchorage and Eagle River. I am here to help you with all your home improvement efforts. I will work my hardest to satisfy all of your needs and to achieve all of your goals. When you hire me, Bob Vogel, as your remodeling contractor, your complete and total satisfaction will be my highest priority. 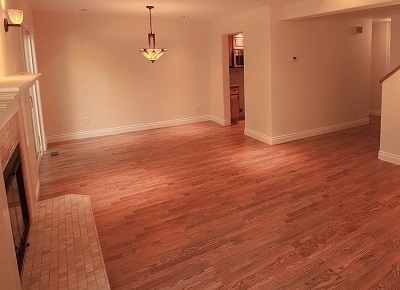 Call Vogel Home Improvement today if you are planning a home remodeling project in Anchorage. I would be happy to take your call, to answer any questions that you may have, and to schedule your appointment today. If any room is the heart of your home, that room is the kitchen. This is the area in which you and your family gather after a long day at work and school to share a meal. Your kitchen is also integral to every time that you have guests over to your residence and for all your holiday meals and special occasions. If you want to vastly improve how you and your family use your kitchen, Vogel Home Improvement is here to help. 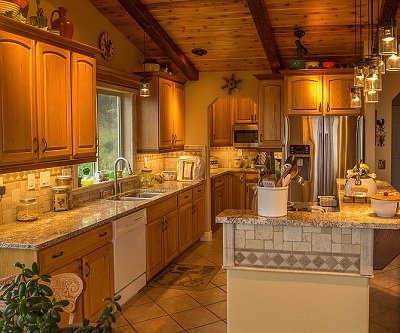 As an experienced Anchorage kitchen remodeling contractor, I have the knowledge, skill, and experience necessary to completely transform your kitchen for the better. 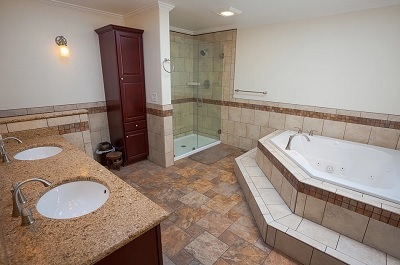 If you have never conducted a remodeling project, a small interior bathroom is the perfect place to start. Because the area is relatively limited, the project can be completed quickly within a limited budget. By improving both the beauty and functionality of the room, you and your family can vastly enhance how you enjoy using the living space. The front entry door of your property is absolutely vital to the look, feel, and usability of your home. Installing a new door on your property can dramatically improve how you, your family, and your guests view your residence. Vogel Home Improvement can help you select and install the best entry door for your home. 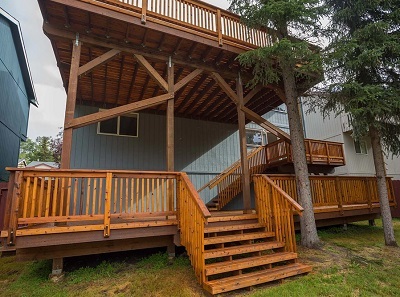 One of the great aspects of living in the Anchorage area is the beautiful outdoors. When you construct a new porch on your property, you give yourself and your family an amazing space from which you can take advantage of your outdoor living spaces. As your Anchorage remodeling contractor, I can help you create the perfect porch for your family's unique needs. With my assistance, you will make the most impactful and rewarding changes to your property. Your new porch will be a fantastic addition that will stand the test of time. As a local home improvement expert, I understand that you and your family are the most important aspects of your interior painting project. As such, I will work my hardest to customize all of my painting services to your unique tastes and goals. In this way, I can ensure that you will be completely satisfied with the results for years to come. I can also design built-in shelves, cabinets, and storage areas for you. If you have a unique design in mind, I can make your vision become a reality. If you need help designing your carpentry fixtures, I would be honored to guide you through the entire process. In the end, your new carpentry built-ins will look their absolute best and will enhance how you and your family use your living spaces. 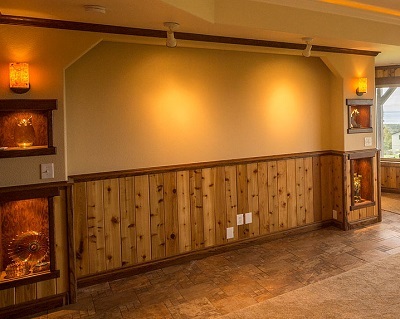 If you would like an estimate for remodeling services in Anchorage, AK or nearby, please call 907-337-7439 or complete my online request form.